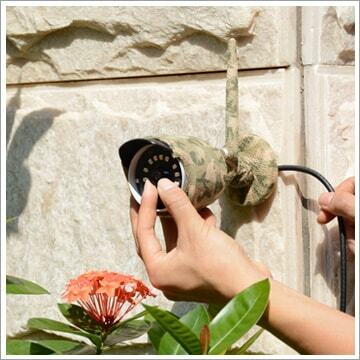 Live stream the bird feeder and bird bath on your backyard. 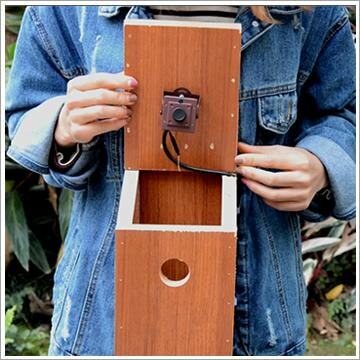 Watch the nest building, birds feeding on your mobile phone. 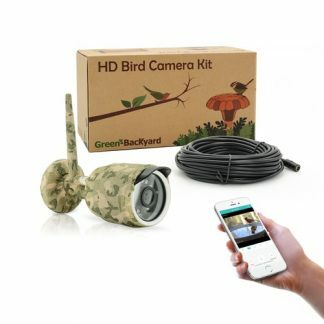 Backyard birding brings you more than just entertainment. 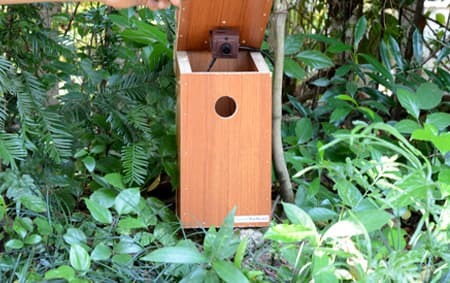 With fresh water and bird seed, you can make your backyard a bird haven. 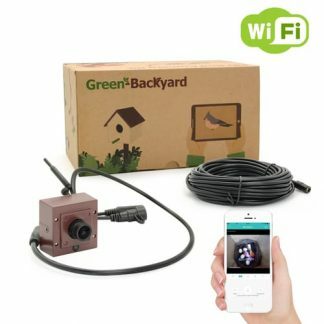 Green-Backyard wildlife cameras provide the simple way to watch the birds and the other wildlife. 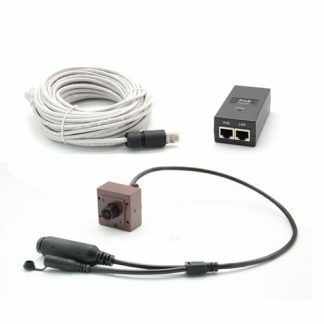 It is complete bird watching system in a single device. 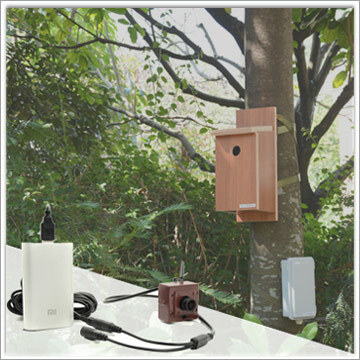 The IP technology allows you to do the birding on your mobile phone over the network. You don’t miss any interested moments even you are traveling around the country. 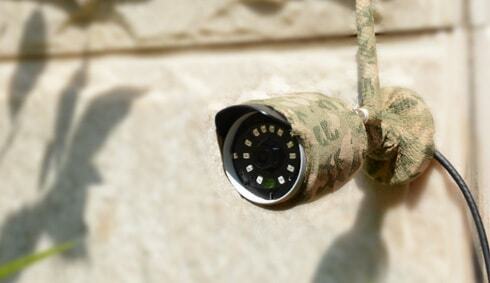 Would like to discover mystery of the nature in an easy way?